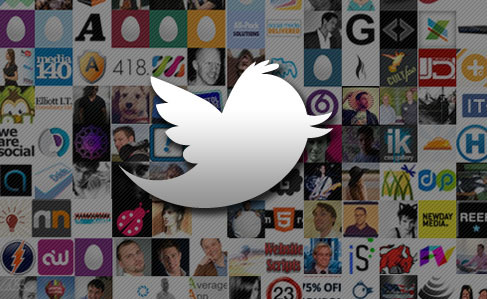 We’ve reached 500 followers on Twitter! Big thanks for all the support from everyone. To celebrate, we’ve uplaoded a photo mosiac of all our followers on Facebook. See if you can find your picture and tag yourself! View the image on our Facebook page here. If you’re interested in getting your own Facebook Fan Page or Twitter page setup, drop us a line.